Do You Think We See TJ Return To The UFC? Does The Tarantula Need More Meat? 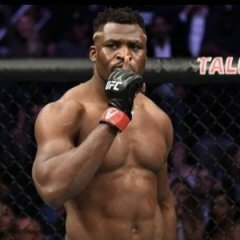 What do you guys think to extreme weight cutting?